Costco Wholesale is opening an online store on Tmall.com, marking the first foray into China retailing for the American membership-only warehouse chain. The Costco flagship store will initially sell to Chinese consumers competitively priced food and healthcare products, including those carrying Costco’s Kirkland Signature line of private-label goods ranging from clothing to groceries to laundry detergent to health and beauty aids, according to a Tmall.com press release. Compared with other warehouse stores and big-box retailers, Costco, the second-largest retailer in the U.S. behind Walmart, has been late to the e-commerce game. 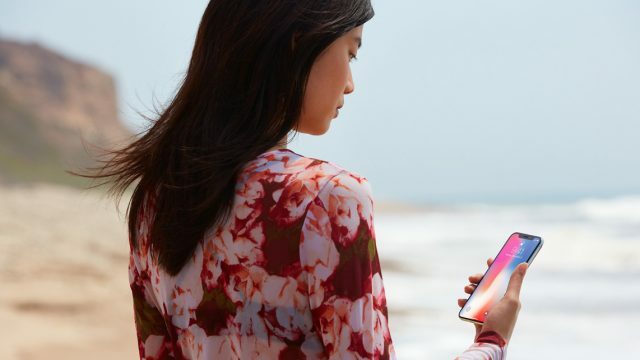 But its online sales have been growing quickly, as has its overseas footprint with e-commerce operations in Canada, the U.K., Mexico and now China. “Costco sees tremendous growth opportunities in China, especially in light of Chinese consumers‘ increasing appetite for imported products,” said Costco Executive Vice President Jim Murphy in the release. Rather than sell through third-party distributors or open a Chinese-language shopping site, Costco elected to establish its China presence on Tmall’s Tmall Global platform, a cross-border shopping solution that provides Western merchants with a simplified channel for selling online in the PRC. By taking advantage of an innovative e-commerce program backed by the Chinese government, Tmall Global offers retailers the ability to export to Chinese shoppers by shipping orders via bonded warehouses in Chinese free trade zones, which reduces logistics costs and shortens delivery times. “Our Tmall Global flagship store will give Chinese online shoppers a channel to purchase directly from Costco,” Murphy said. Maggie Wu, general manager of the international B2C division of Alibaba Group, Tmall’s parent company, said Tmall and Costco expect to “deepen their collaboration” by marketing Costco products on Alibaba’s vast Taobao Marketplace e-shopping platform and group shopping website Juhuasuan. 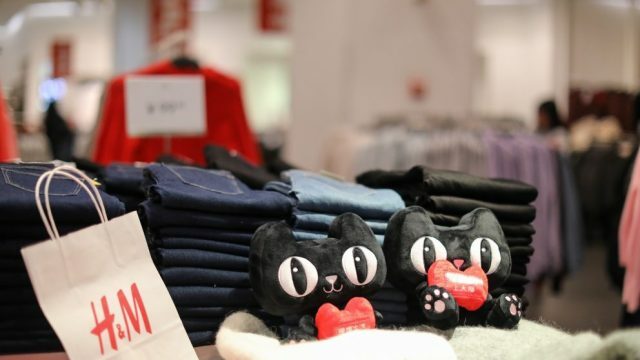 Tmall.com, China’s largest business-to-consumer shopping website, has been aggressively courting Western retailers. 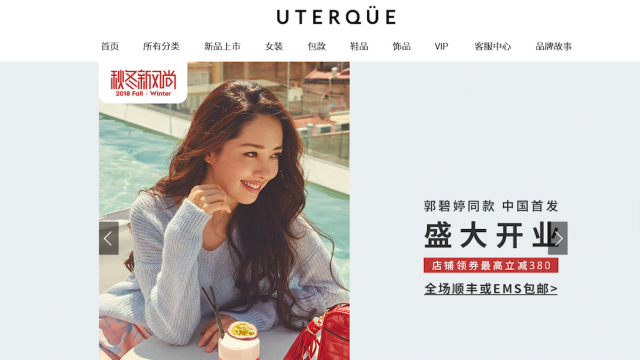 In the past week, the website added the Inditex-owned Zara and Massimo Dutti apparel brands to its roster of Western retailers selling on the platform.